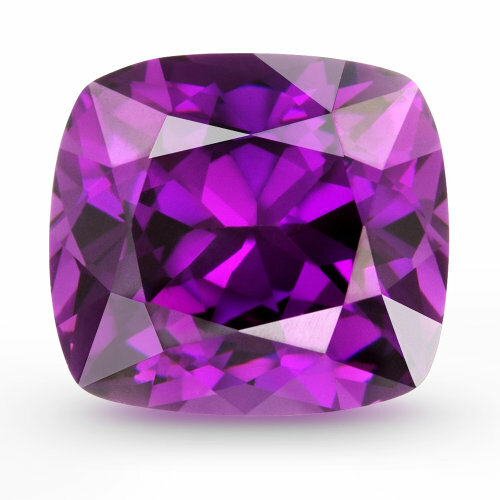 Purple Garnet was discovered in Mozambique a few short years ago and no other location in the world produces such vivid purple garnets. The deposit is alluvial, found in riverbeds, and produced abundantly in the early stages of mining. Unfortunately, production is now 10% of what it was, making the breathtaking gem extremely rare. There has been increased international demand for this beautiful garnet. Luckily, we have very loyal miners.